Well, the month of January, which was to set the tone of the season for every Villa fan, couldn’t have gone much worse. The latest farce at Villa Park, Newcastle finally winning their first away game, was very predictable conclusion. So how can we possibly be cheerful? 1.We have Andi Weimann – so friggin start him! At MOMS towers we still feel he would have got us to Wembley if he had started in the second leg against Bradford City. When he’s come on games have changed. 2. We haven’t conceded from a corner this week. 3. We can play for 45 minutes. It’s something to build on, although the positive second half against Newcastle was mainly hopeful route-one deliveries to Benteke. Still, there’s flicker of a team spirit there. 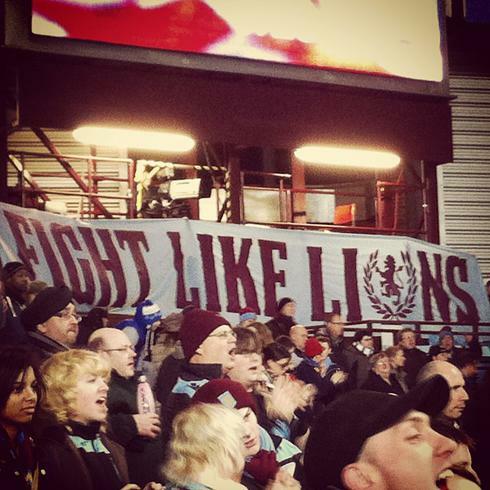 Can Villa extend the fight to a full 90 minutes? 4. Dunne’s latest injury (unlikely to see him in a Villa shirt again) must mean the drafting in of an experienced centreback in the January transfer window. It’s the logical choice surely? 5. 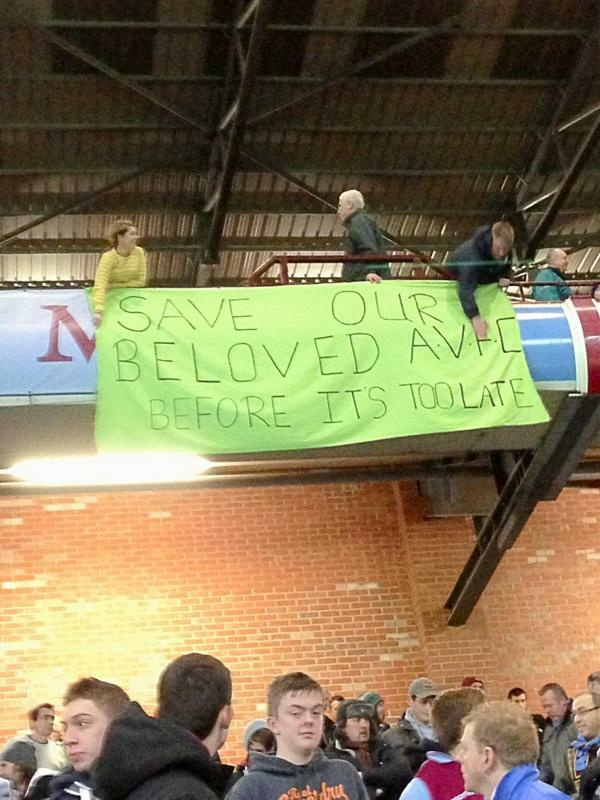 Villa fans can sniff danger a mile off. As we knew with the appointment of Alex McLeish, we know when our club is in trouble. The club should make use of our radar. 24 hours to act.